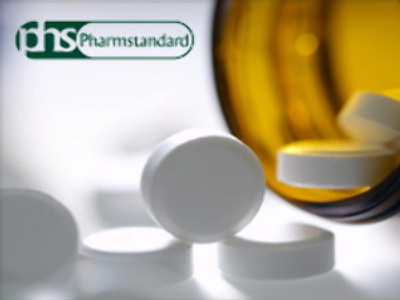 Russian drugmaker Pharmstandard has reported an 83% jump in Net Profit for 1H 2008 to $73 million under IFRS. EBITDA came in at $110 million, up 62%, on Revenues of $259 million, up 40%. The company highlighted strong sales of major products, plus the addition of 8 new products to their range, as well as a continued focus on effectively managing costs, as key drivers for the results.